New Season of Worst Cooks in America Starts January 3rd! It's not often that I watch reality shows, but there is definitely something about cooking reality shows that have always kept my fingers from turning the channel. There is just something I love about the cooking challenges the contestants have to participate in. The new season of Worst Cooks in America premieres Sunday, January 3, 2016 on The Food Network. If you didn't watch last season, the show is based on two teams, Team Anne against Team Tyler. 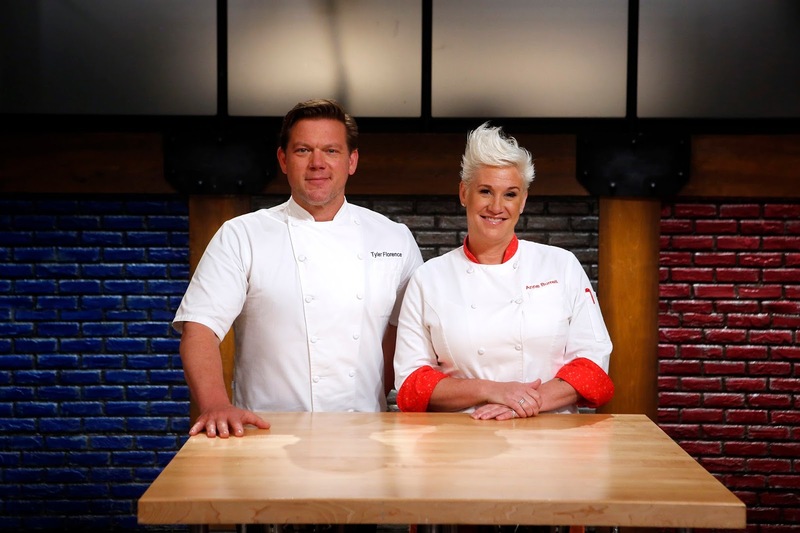 Both Anne and Tyler lead a team of disastrous cooks in an intense kitchen boot camp designed to help improve the cooking skills of the contestants on their team. The contestant who makes the most impressive culinary transformation is awarded a $25,000 grand prize. In the season premiere, Anne and Tyler are faced with some of the worst cooks they've ever seen during an open casting call. They've chosen fourteen recruits which include a lunch lady, truck driver, Army veteran and special education teacher to send to boot camp, and each contestant whips up the “offending dish” that landed them in hot water. After test tasting the meals the recruits cook, Anne and Tyler pick their teams and attempt to teach them to make a well-balanced meal. The seven episode season comes to an end on the show's finale which airs on Sunday, February 14th at 9pm ET/PT where the most improved recruit is awarded $25,000 and bragging rights for their mentor. 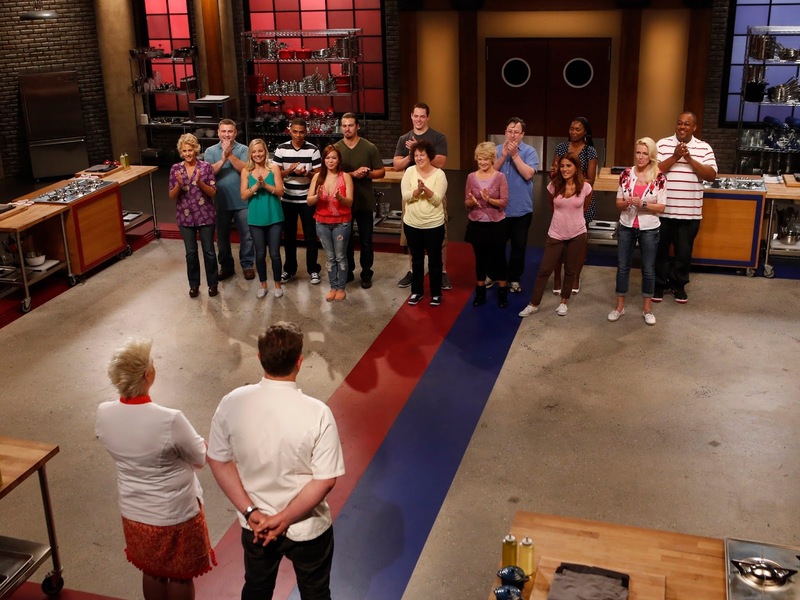 Think you could survive cooking boot camp? Head over to Food Network and take a quiz to find out if you'd be able to take the heat.